Our Industrial Shower Spares are being exported to global regions like of Middle East, Africa, South Asia, Latin America, Europe, Bangladesh, Bhutan, Nepal, Sri Lanka and many more. It is designed to provide adequate protection to a person working in adverse working conditions. 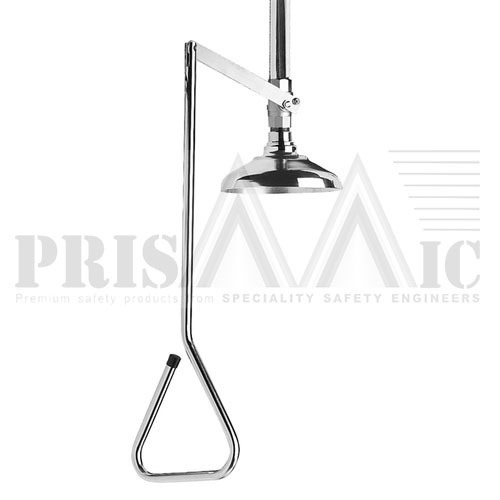 Our Drench Shower Spares follows industrial norms like Indian Standards, ANSI, CE, FDA, etc. depending on the product.